Mothers Day is literally around the corner and less than a week away! I thought i would compile a post of perfect presents for that special lady in your lives! Liz Earle Cleanse & Polish, an absolute favourite by many people! I have used and loved this for many months and gone through more bottles than i can remember! 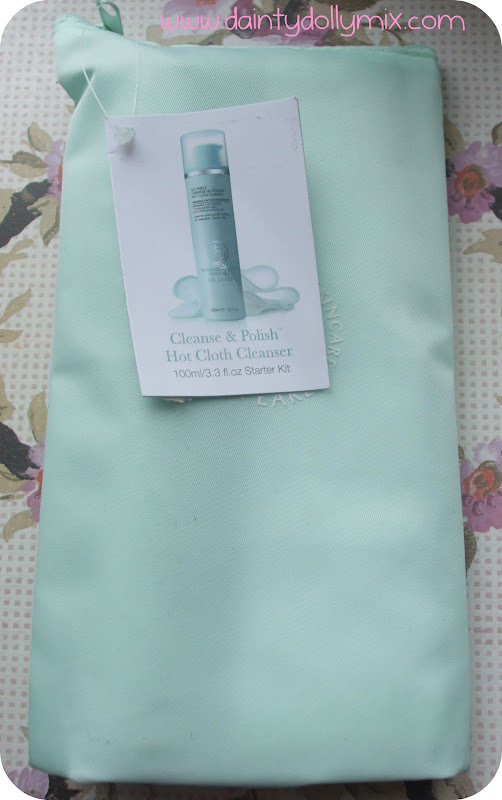 The Cleanse & Polish hot cloth cleanser gently removes make up and exfoliates the face at the same time with the help of a muslin cloth. It leaves skin feeling super smooth and removes all traces of make up. I absolutely love this stuff! You can get yours from the Liz Earle website here for £14.25 for the 100ml starter kit with 2 muslin cloths. 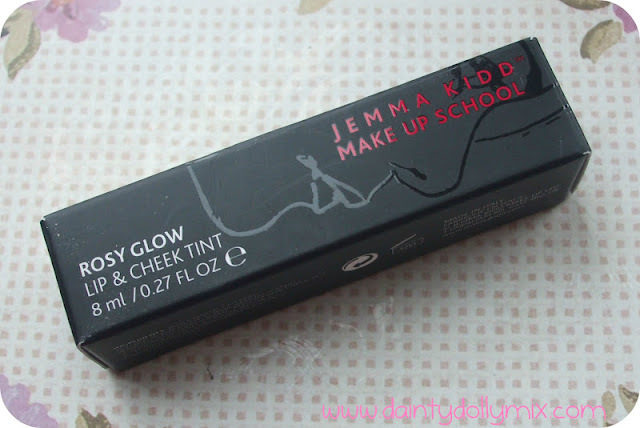 I love Cheek & Lip stains/tints, they are super multipurpose products that as the name suggests can be used on both the lips and cheeks and can be applied subtly for a hint of colour, or really built up. For busy Mums, make up is generally quite quick so a multipurpose product like a cheek & lip tint is the perfect solution. The Jemma Kidd Make UP School Rosy Glow Lip & Cheek Tint is available from the Jemma Kidd website here for £20. My love for Neom grows and Happiness is their latest addition to their candle range. The scent is white neroli, mimosa and lemon so a fruity, lemon smell perfect for spring. As with all their candles it is organic and they use 100% natural vegetable wax and pure aromatherapy oils in their candles. The treatment of this candle is that the lively blend of happy notes are sure to make you smile, take the weight off your shoulders and sprinkle a little joy into your world. The large 3 wick Neom candles retail for £37.50 and burn for up to 55 hours. You can buy yours from the Neom website here. There are many beauty boxes on the go at the minute, why not take a a look at some of my reviews on the Carmine, Glossybox, Joliebox and Amarya beauty box posts to make your mind up? They would make a lovely Mothers Day gift as a one off as you can subscribe and cancel at any time or i know that a couple of the boxes now do 3 and 6 gift subscriptions that would be perfect! I hope that has given you a few gift ideas for your special mums! What gifts will you be buying this Mothers Day? My Mum is a beauty junkie like me but my stepdad has just lost his job so I bought her 2 favourite MAC Products so she doesn't have to think about repurchasing. 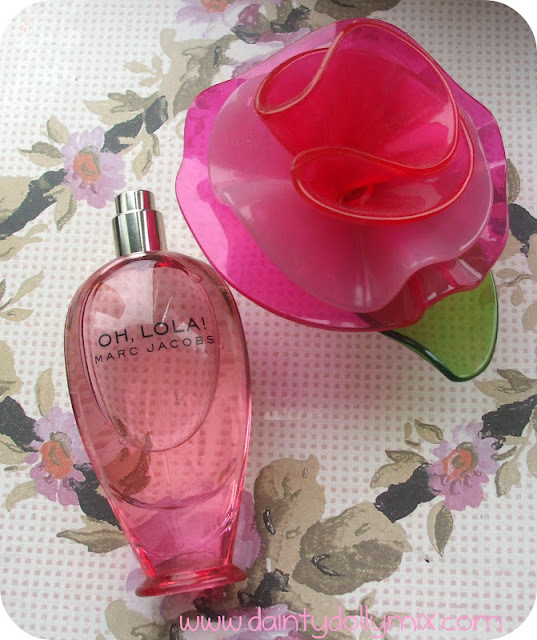 I love oh Lola! It's perfect. I always forget that mothers day in the UK is so much earlier than here in the US!